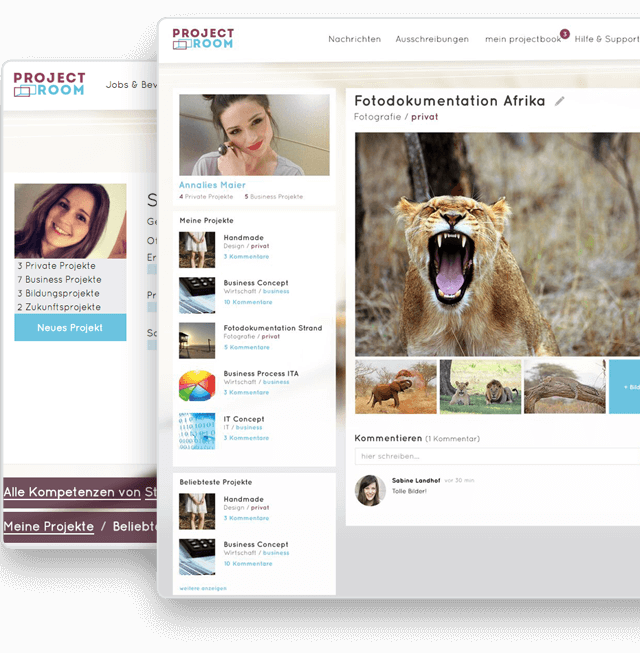 ProjectRoom is an innovative career planning portal to help job seekers and employers find the best working experiences. Due to world of employment changing rapidly, our goal is to remove old CV applications and replace them with competence profiles. which helps to express their experience and talents in the best way. 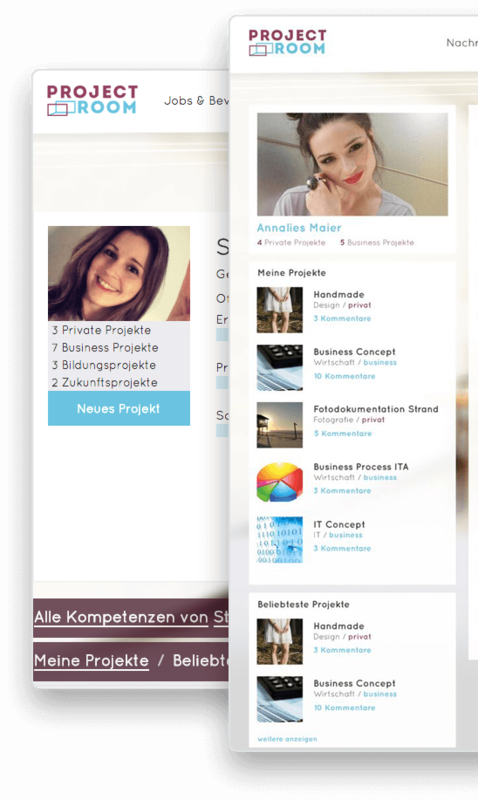 By basing our job seeker – employer filtering in the competences, we provide the best job finding experience in the market. 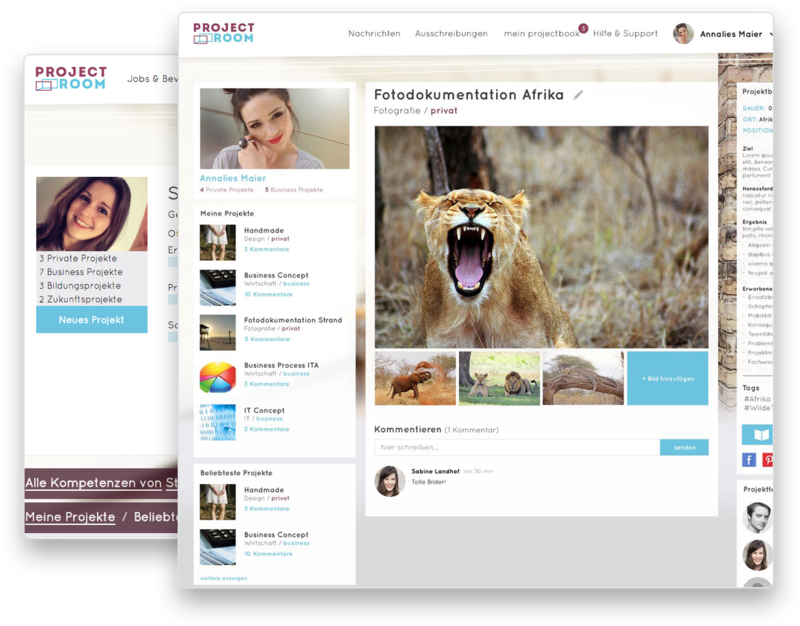 How can we provide best matching between users and companies in the fastest time possible? high accurate results by using our matching intelligent algorithms.